On Sunday 11th November, it is the 100 year anniversary of the end of World War I. To commemorate Remembrance Day this year we first of all were led by Fr. John on Wednesday who spoke about a special token he had been given—a soldier’s Bible from WWI. We were fascinated and honoured to see such an object. It brought a reality to an event which the vast majority of us were not alive for yet still understand the great importance of. We then listened to ‘The Last Post’ played beautifully be Louis from a neighbouring secondary school and marked a 2 minute silence. Yesterday, we all came together in the school hall for a follow up assembly. We talked about WWI, the Great War, and what it meant for those soldiers who fought for our nation. We learnt about the phenomenal work The Royal British Legion do for past and present soldiers. 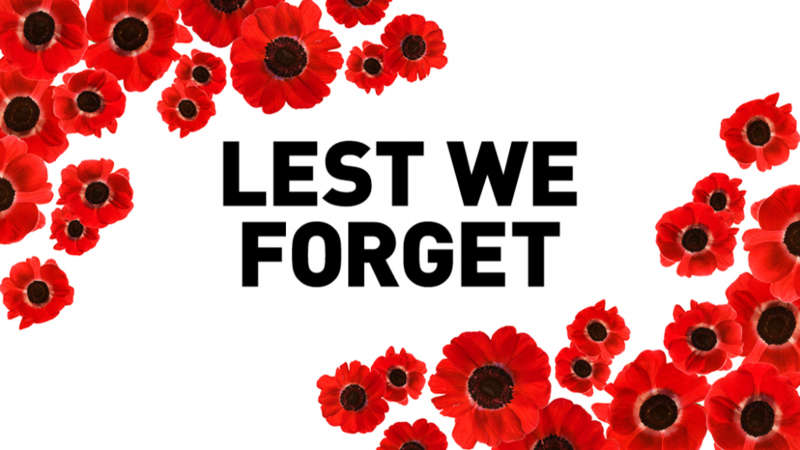 We support The Royal British Legion in saying Thank You to all who served, sacrificed and changed our world.